Not exactly in the forest, but some trees near people’s homes came down. 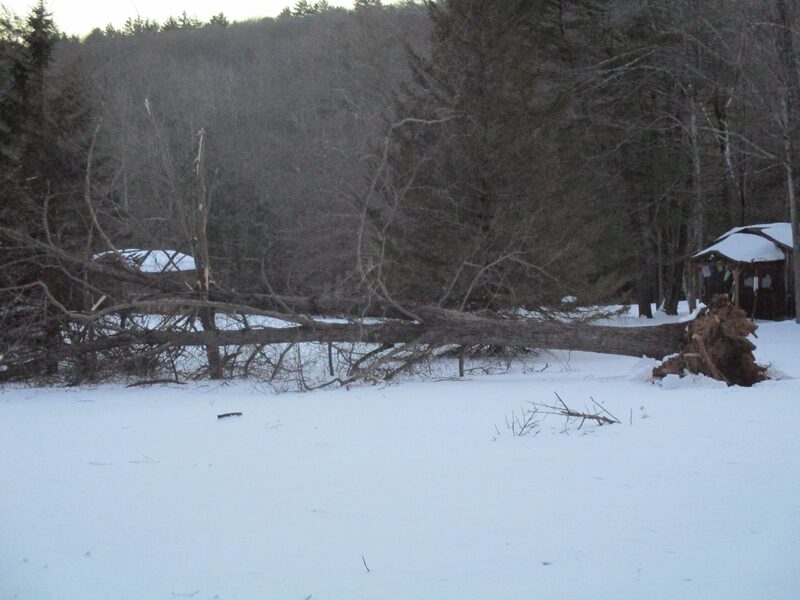 Last week we had 60mph+ winds mixed in with heavy snow-loads that tipped some trees over. I don’t think the snow on the trees had that much to do with it. Although beneath the snow-pack was probably some melting going on that created some moisture and loosened up the roots even more. 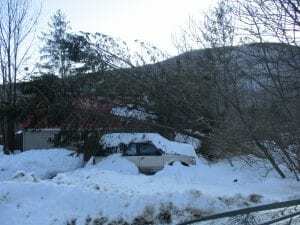 Tags: Catskill Forest Association, hazardous trees Categories: What's New?